From school days I was passionate about photography but back then didn't have enough money to pursue the interest. 30 years later, as an accountant by training but currently involved in property development business, the opportunity came back. Now, still do not have enough money but pursuing the hobby nevertheless. This avid amateur photographer is passionate about landscape and portraits. 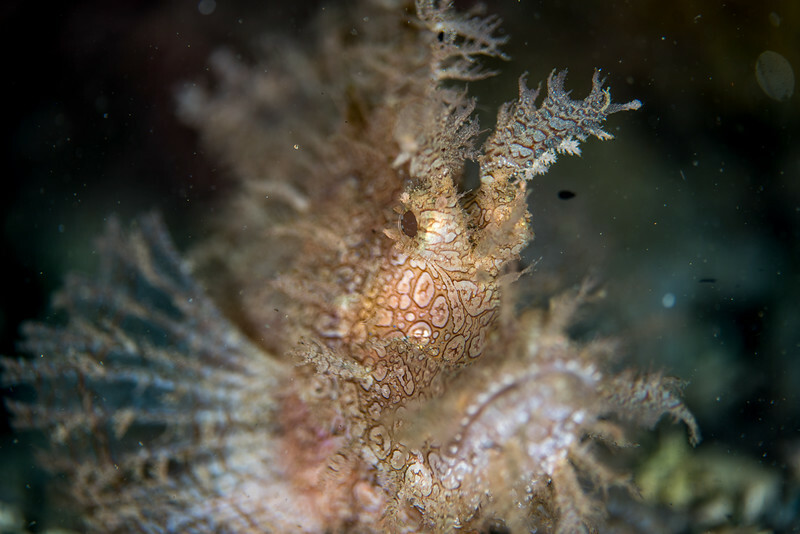 Other than landscape and portraits, underwater photography is also a new found hobby. This site is dedicated for sharing my most precious photographs and to share my passion with others.